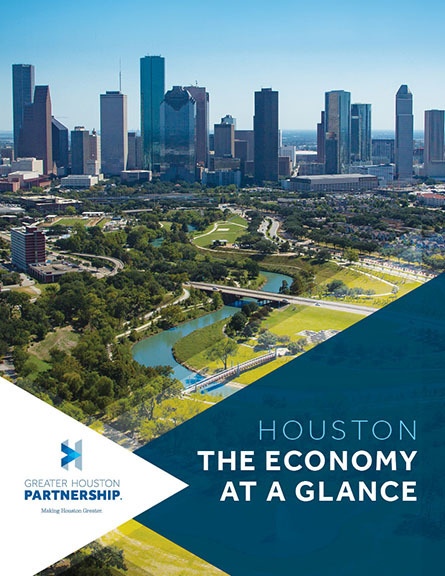 City of Houston building permits totaled $535.2 million in February ’19, up 32.1 percent from $405.1 million in February ’18, according to the latest data released by the city’s Public Works Department. Commercial permit values increased 66.1 percent to $361.8 million; residential permit values fell 7.4 percent to $173.4 million. Kolter Elementary ($18.0 million permit value), a 2-story, 95,000-square-foot elementary school built by Houston-based Satterfield & Pontikes Construction. The old school was significantly damaged during Hurricane Harvey. Project completion is expected in early ’20. North Houston Logistics Center ($12.5 million permit value), a 351,400-square-foot industrial development project developed by Atlanta-based IDI Logistics. Located in the North Houston submarket, the office/warehouse project has an expected delivery in Q4/19. For the 12 months ending February ’19, city building permits totaled $6.5 billion, up 10.1 percent from $5.9 billion for the same period a year ago. Commercial permit values increased 3.6 percent to $3.5 billion while residential permit values rose 19.2 percent to $2.9 billion.